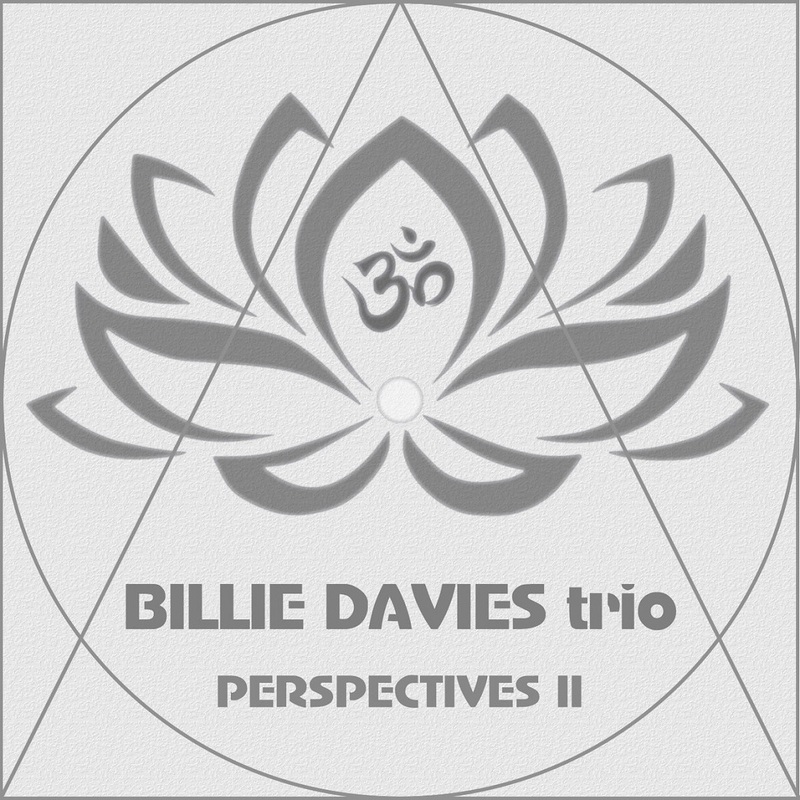 An all spontaneous, instinctive, intuitive improvisation inspired by 7 perspectives, words written by Billie Davies and 7 chakra musical keys, expressed by a quartet of piano / keys, baritone sax / flute, bass and drums, vocals / spoken word by 2 female vocalists and 2 female dancers. Perspectives that affect all human beings, regardless of race, nationality, culture, gender, creed, religion, politics, social status and personhood. An ever evolving improvisation, a message to raise the awareness of life and living, love and loving from a deeply natural, instinctive perspective, so people start to listen to their heart, to feel their soul, without fear, wholly responsible for every action taken, and in doing so feel truly happy and fulfilled in harmony with mother nature. A symphony to mother nature, to the tree of life and people. One big conversation where each artist responds to another artist’s call, where each and every action taken is in response to another, all being influenced by each other, all being one and one with mother nature. Musicians expressing through sound, vocalists through words and in the video dancers through movement, all expressing perspectives of Nature, Life, Happiness, Love, Freedom, Art and Rhythm. While they're quite proud of their first album and the critical reaction to it-- "a 21st century version of fire music," "one of the best jazz releases I've heard this year," "a vivid and imaginative masterpiece that showcases a band at the height of its powers"-- the trio feels this next album is a major step forward. The three years between the two have made them a tighter, more focused ensemble, with added depth and adventurousness. 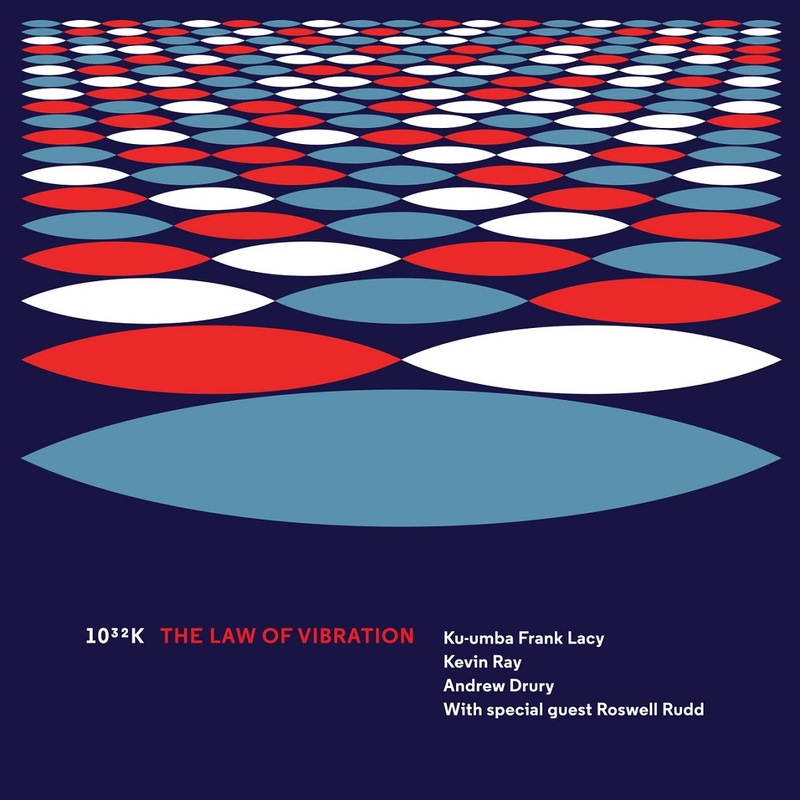 Highlights include the interplay between Lacy and guest artist Roswell Rudd on Rudd's classic composition "Yankee No-How," the contrasts on "RB," ranging from soft delicacy to face melting fury, and the intensity and cooperation on "Living Space," along with engineer Bernie Matthews's brilliant double-tracked effect. Roswell Rudd - trombone on "Yankee No-How"
All rights reserved. Unauthorized use or duplication is strictly prohibited. 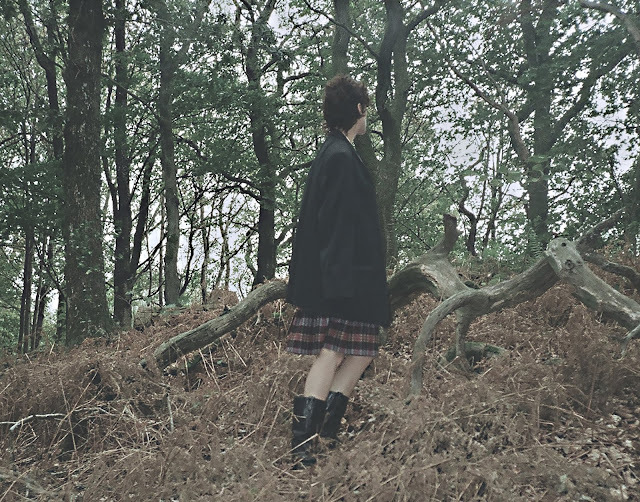 debuts new video for "Broder"
El Perro del Mar releases the single ”Broder” - her first self-composed song sung in Swedish. The single initially came about through a request to interpret the winner of the Swedish Radio’s own novel prize 2018 but turned out to be so much more. The winner of the award was the novel ”Broder” by Swedish author Aleksander Motturi dealing painfully and breathtakingly honest with the passing of his brother. "My own brother passed away ten years ago today," El Perro del Mar says. "Reading the novel and processing it helped me put a finger on what it’s like missing him. Every day. And also realizing what it’s like dealing with childhood memories and self-identification when the one once closest to you isn’t there anymore. Maybe also singing in Swedish helped me to not shy away from what it exactly means. There is something extremely raw and unmasked singing in my native language." ”Broder” is produced by El Perro del Mar and Petter Granberg who also co-produced her recent ep ”We Are History”(2018). 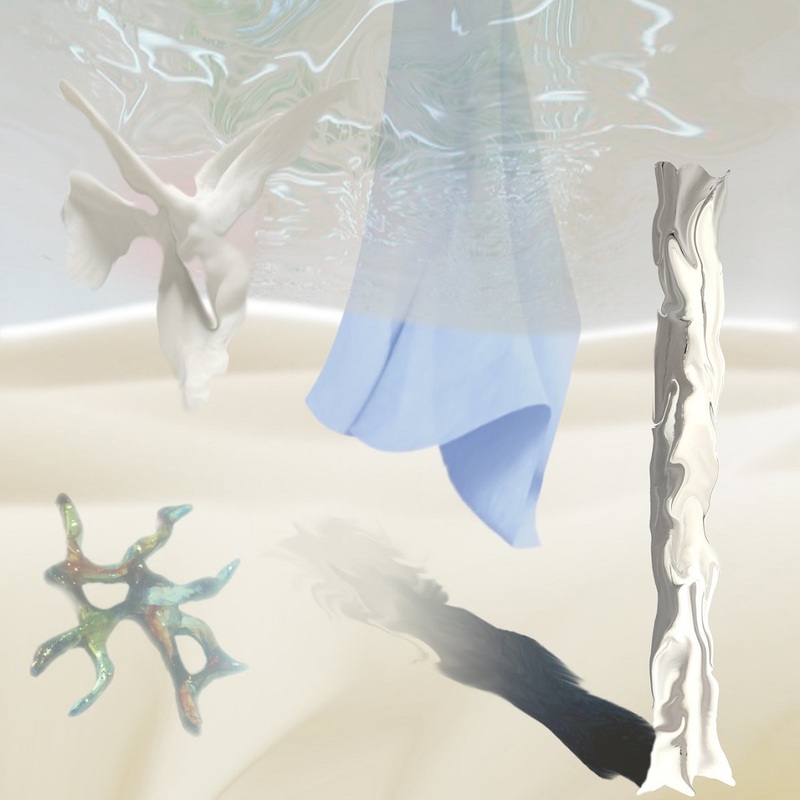 The single artwork is by Swedish artist Annie Hägg. The single is released via The Control Group in North America and Ging Ging worldwide. The video is by El Perro del Mar and Gustaf Holtenas. 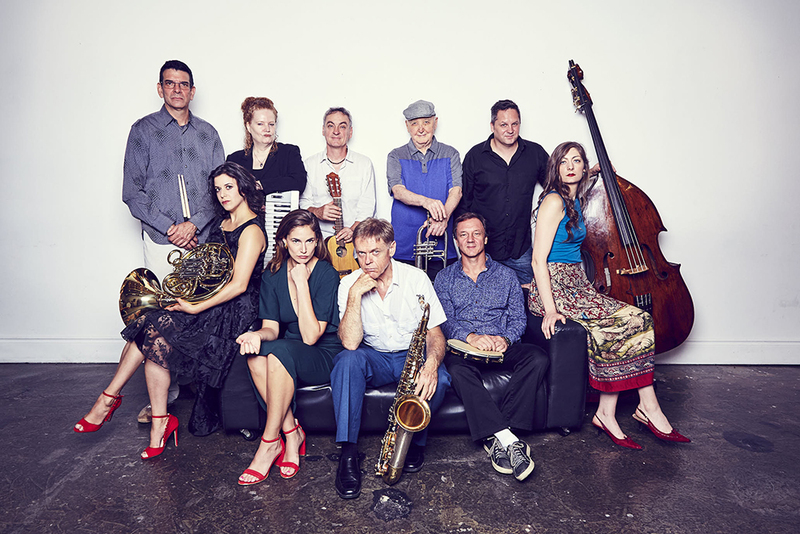 “A fleet, accomplished reedman with a knack for writing and arranging"
John MacMurchy leads ART OF BREATH, a group of 10 superb Toronto-based jazz musicians, on a musical journey with their upcoming album VOLUME 2. The album is officially released on November 9th (Flatcar Records), with a special concert on November 15th at Lula Lounge in Toronto. Volume 2 will be available wherever music is streamed or downloaded. 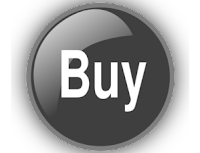 For more information please visit John's website. On the new album, MacMurchy masterfully weaves samba, bebop and fusion elements together in inventive arrangements - highly sophisticated, but always accessible. This rich musical tapestry is highlighted by breathtaking vocal and instrumental performances, to create a progressive, yet timeless, body of work. The album starts off with 'Calliope', a declaration of love set in a lush soundscape, featuring a gorgeous nylon guitar solo. Next is 'Meu Coraçao Canta', which translates from Portuguese as 'My Heart Sings' and describes the joy in writing for, and working with musicians and beautiful people. 'The Remains' is about the damage we do when we play with other people’s affections in an effort to hide our own insecurity. 'Voice of America' is an anthemic and ominous musical criticism of American foreign policy. It features Bruce Cassidy doing things on the EVI that apparently you’re not supposed to be able to do. The organized chaos of 'WTF' is a response to both mass shootings and the vulgar chaos sown by the Trump administration. 'February Brings the Rain' features vocalist Jocelyn Barth with a one take, live off the floor, no overdubs performance of the famous Bobby Troup song. 'Slippery When Wet' explores the delight in sliding between time signatures. 'Autumn Brown and Blue' deals with being deeply in love with a friend as the days grow shorter and the light fades. This arrangement features Olivia Esther on horn, and a vocally demanding interpretation handled with grace and depth by Jessica Lalonde. The band features writer/arranger John MacMurchy on Saxophone, Clarinet and Flute, Jocelyn Barth and Jessica Lalonde on Vocals, Bruce Cassidy on EVI, Trumpet and Flugelhorn, Olivia Esther on French Horn, Dan Ionescu on Guitar, Stacie McGregor on Piano, Alan Hetherington on Percussion, Ross MacIntyre on Bass, and Daniel Barnes on Drums. Collectively, these musicians have worked with The Boss Brass, Blood Sweat and Tears, Emilie-Claire Barlow, Tony Bennett and many more. 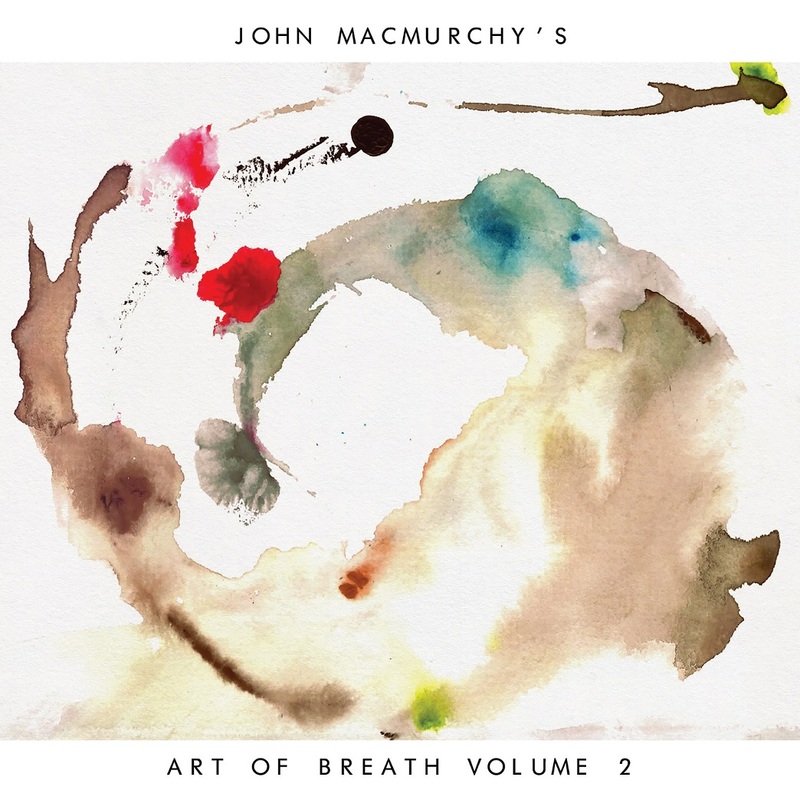 John MacMurchy has released four full length records to critical acclaim and international airplay, including Art of Breath Volume One (2016), Silent Partner (2014), Outside The Ministry of Truth (2004) and Product '58 (1999). In between he has worked with artists such as Guido Basso, Henry Mancini, Linda Ronstadt, Peter Appleyard, as well as being in demand as a sideman on the Toronto scene. John MacMurchy leads ART OF BREATH, a group of superb Toronto jazz musicians, on a musical journey that crosses borders and musical traditions; deep grooves, Brazilian rhythms, and straight-ahead jazz. 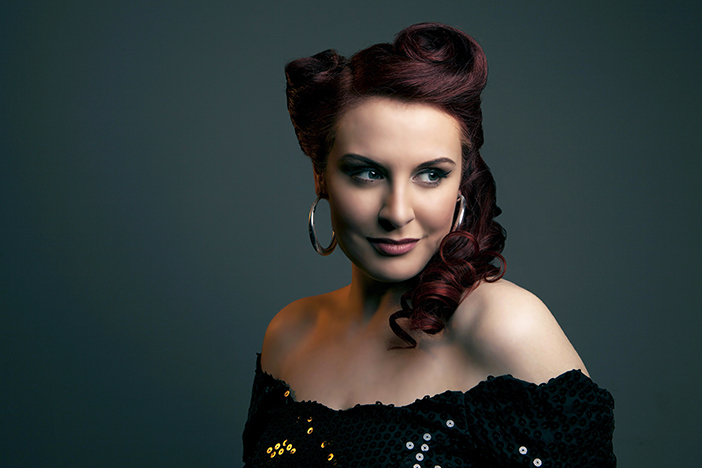 Tia Brazda's jazz-pop gems and retro style have established her as a sparkling presence on the jazz scene at home and abroad, paying homage to the golden era while adding a modern twist. 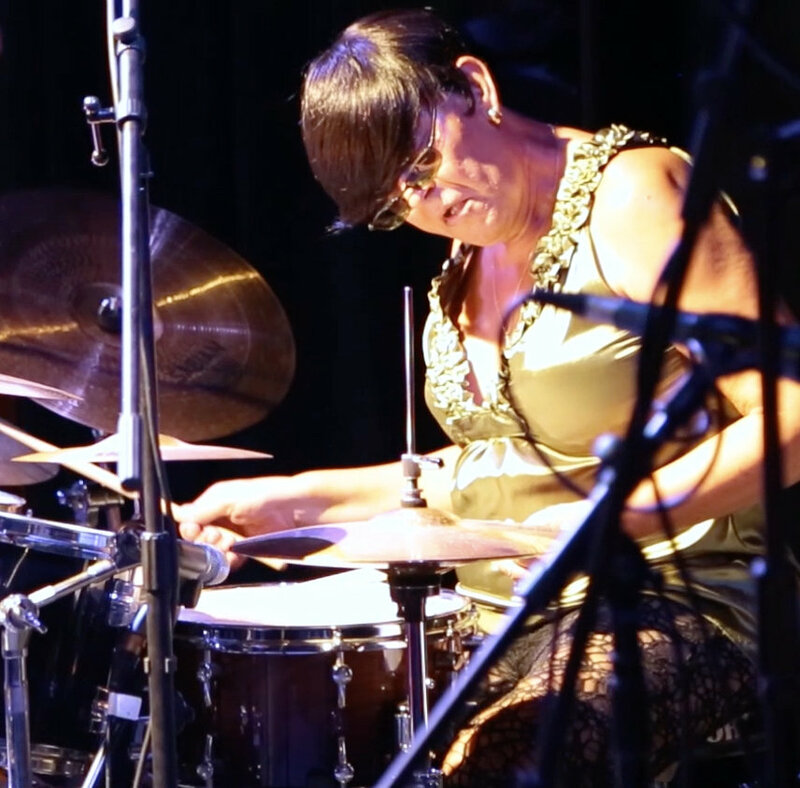 Having honed her cutting-edge sound in the clubs of Toronto, she burst onto the scene in 2012, hitting #1 on the iTunes Canada Jazz Chart as well as receiving play on BBC Radio 6, CBC Radio, Jazz FM 91.1 in Toronto and college radio stations across Canada. This debut brought her to Paris and Amsterdam as well as cities around the UK in support, in addition to performing at major festivals at home across Canada. In September 2018, Tia releases her new all-original album, 'Daydream', which finds her irresistible voice cradled in a rich and varied atmosphere of strings, horns, and backing vocals, in service of her positive outlook on various states of romance. She moves effortlessly from the bossa nova of the title track, to the pure jazz balladry of “Irreplaceable,” to the tango-infused French chanson of “Un amour bohème” – with the songs sounding as strong as if they’ve been around forever. Brazda strides confidently on a brave new musical path as well, with her most pop-oriented recordings to date: among them, the soulful “Right On Time,” the big, brassy chorus (and synthesizer solo!) of “Moondust Baby,” and the optimistic, can’t-miss, enthusiasm of the pure-pop “Brand New Day” – a song that would sound entirely at home as Michael Bublé’s next single. 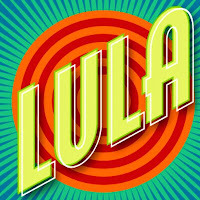 The album also features a who’s who of Juno-nominated players including Larnell Lewis of Snarky Puppy on drums, Shirantha Beddage on saxophone, William Sperandei on trumpet, Adrean Farrugia on piano, William Carn on trombone and Marc Rogers on bass. 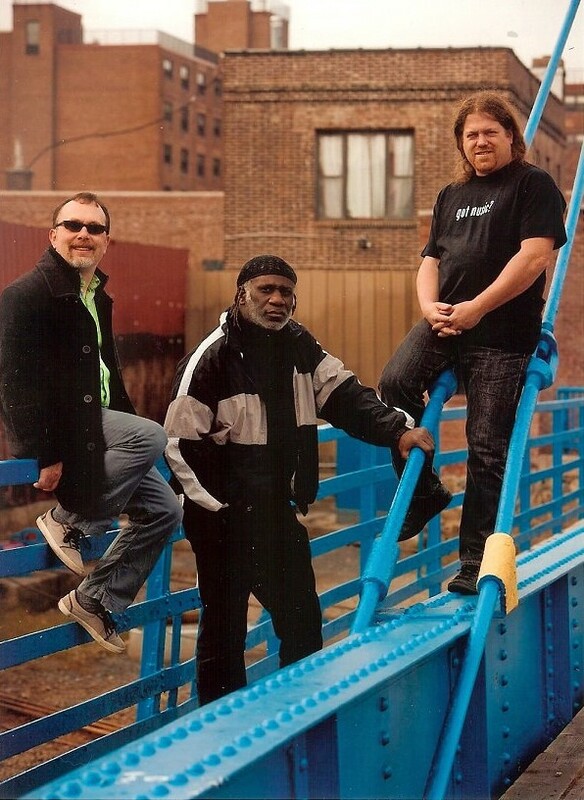 The funky track “Livin’ Easy” also features a songwriting collaboration and genre-bending piano solo by Marc Pelli of Billboard #1 group, MAGIC!, whose song “Rude” continues to be a global phenomenon.